10 questions - 1. Which languagues are spoken in Belgium? Which languages are spoken in Belgium ? In Belgium you can speak any language you want. For contacts with the authorities three official languages can be used: Dutch, French and German. These languages are not spoken everywhere, because Belgium is subdivided into federated states. Each federated state has its own official language. 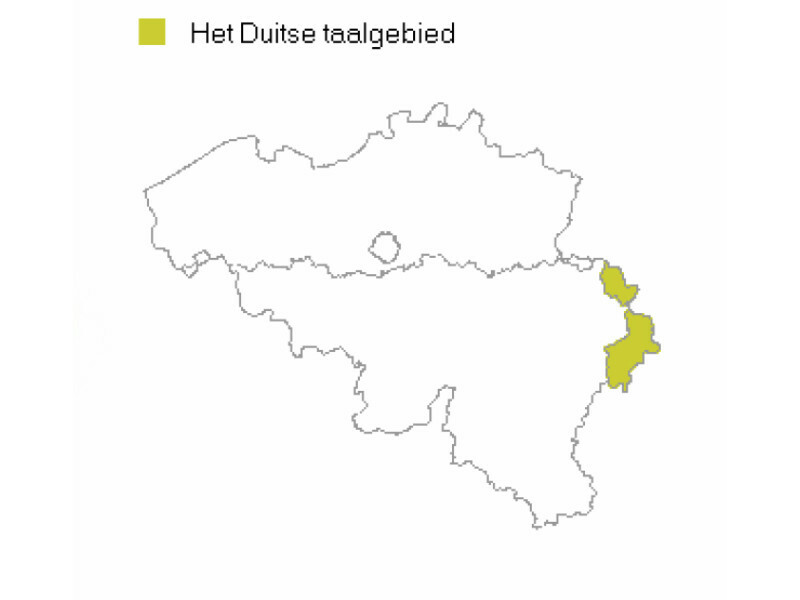 Only the Brussels-Capital Region is bilingual. However, more and more residents in our country are multilingual and speak the two most important national languages. WHICH LANGUAGES MAY BE SPOKEN HERE? In Belgium, people can speak any language they want. This language freedom is embedded in the Constitution. It implies that you can decide yourself which language you use in your household, among friends, in the media, and in the cultural, economic, commercial and religious fields. Like any other country, Belgium also has official languages. These are Dutch, French and German. These three languages are spoken in areas that are more or less delineated. In the middle of the last century, language areas were delineated on the basis of language use. The prevailing language spoken in a specific area also became the language of administration for that area. Belgium is composed of four language areas: the Dutch language area, the French language area, the German language area (nine municipalities in the east of Belgium) and the bilingual Brussels-Capital area. This subdivision into language areas and official languages by no means detracts from the language freedom. The use of one (or several) of these official languages is compulsory in a limited number of situations, especially in contacts with the authorities. Sometimes this obligation only applies to the official body, at other times to the citizens as well. fourth century. During this period the Roman Empire disintegrated into chaos, and large numbers of German Franks settled in our region. At that time, it was inhabited by the Gauls and Celts, both of whom had assimilated Roman culture. The north was mainly inhabited by the German Franks, who in the south were in the minority. The establishment of a border between the Germans in the north and the Romans in the south was a fact. HOW MANY PEOPLE SPEAK WHICH LANGUAGE? 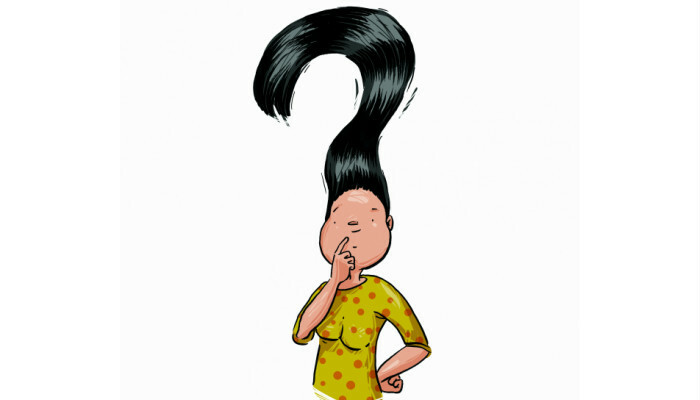 It is difficult to verify the number of Dutch speakers and French speakers in Belgium. 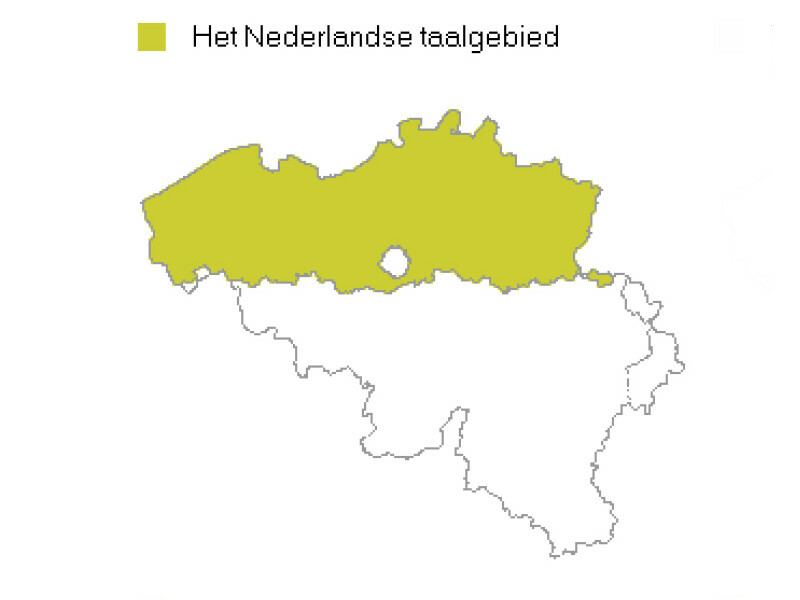 The Walloon Region, for instance, is also home to Dutch speakers, and the Flemish Region to French speakers. 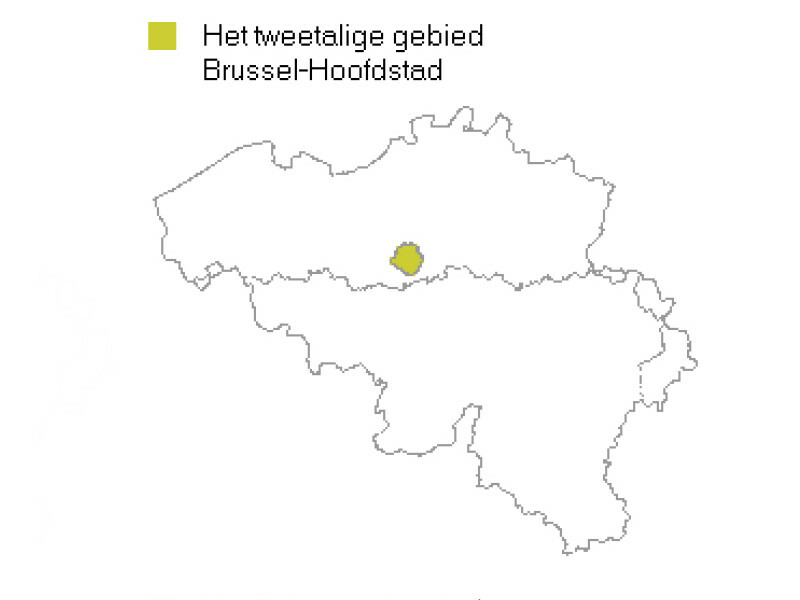 The Brussels-Capital Region has French speakers, Dutch speakers and foreign speakers among its inhabitants. The number of speakers of each language is not registered. The German-speaking Community (which is a part of the Walloon Region) has about 76,591 inhabitants. WHICH LANGUAGES DO THE INHABITANTS OF BELGIUM SPEAK? An increasing number of Flemish people and French speakers in Belgium speak at least a second and even a third language. These days, there is little chance that you will meet anyone here who does not speak English. 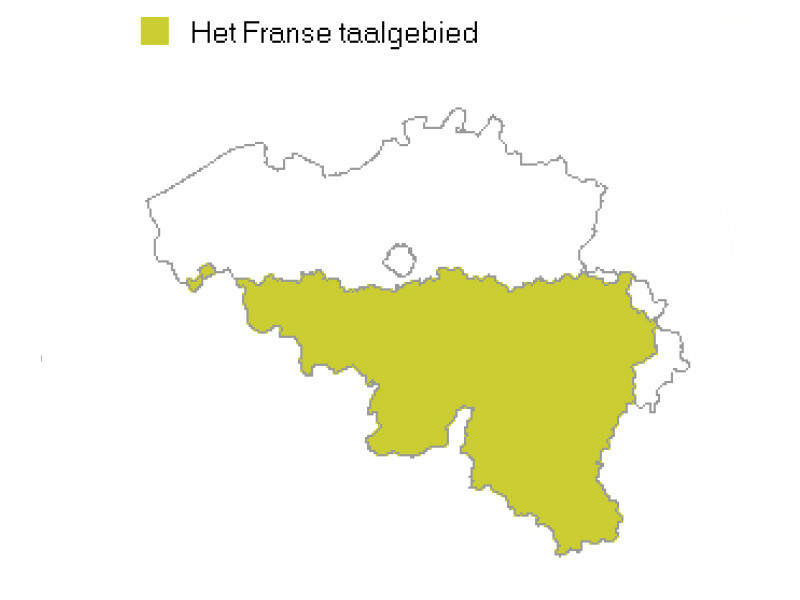 Many Flemish people are familiar with and speak French and an ever-increasing number of French speakers know and speak Dutch. The knowledge of German is less widespread. Most people start to learn an additional language in school. 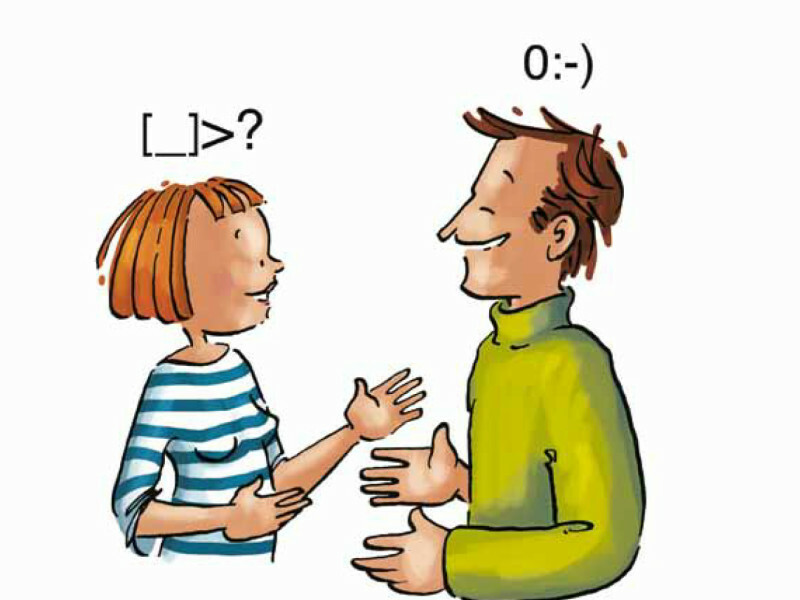 In Dutch-language education French lessons start at the age of 10. At the age of 12 or 14, pupils are also taught English. German and Spanish can also be taught. Flemish people frequently come into contact with the English language through the media. Foreign films and TV series, for instance, are not dubbed, but subtitled. As a result, you can often also speak English in informal situations throughout Belgium. However, this does not change anything about the use of the official languages of administration in each language area. It is therefore recommended that you also learn the language of that area.